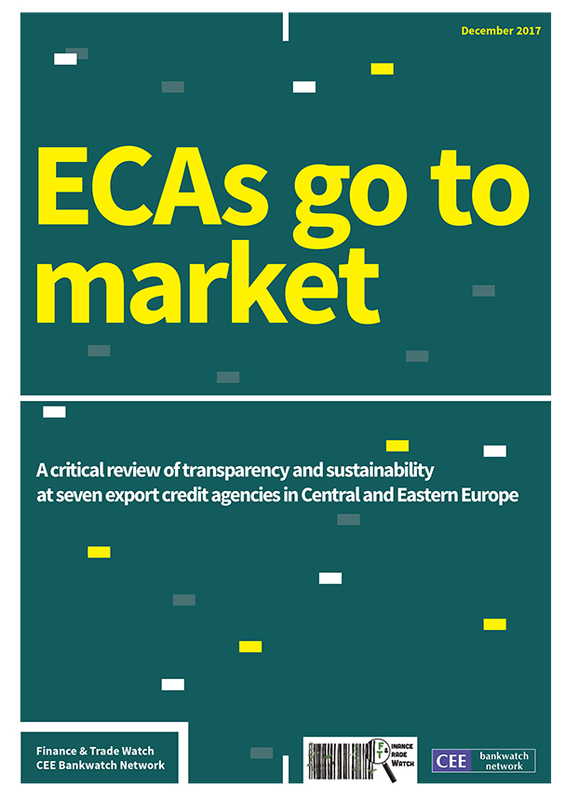 Between 2015 and 2017, Finance & Trade Watch and Bankwatch, together with its national partners researched export credit agencies (ECAs) in seven countries of the European Union (Austria, Czech Republic, Croatia, Hungary, Poland, Romania and Slovakia). The aim of this research was to assess how the procedures and performance of these institutions comply with the relevant national, European and international regulatory frameworks. These include transparency, accountability, environmental and social standards as reflected in the OECD (Common Approaches), EU (ECA Regulation) and UN (Sustainable Development Goals, the Aarhus Convention and the Paris Agreement). 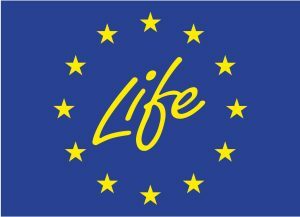 This first-of-its-kind research examines ECAs in the ‘new’ EU Member States and compares these with an example from the EU 15 – the Austrian ECA OeKB – and offers examples from other EU 15 countries.